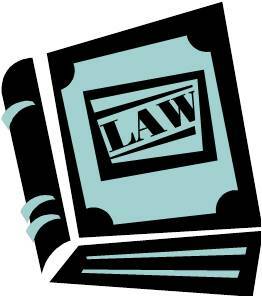 Bye Laws are the constitution of a Housing Society (Refer: old post on bye laws). Every registered housing soiciety have bye-laws that contain the governing principles of that society. Every society has the right to amend these bye-laws from time-to-time to ensure the governance and administration is more efficient. However, in almost all societies its a night-mare to find the list of all amendments done to the bye laws at one place. These amendments are typically scattered over in multiple mails, minutes of meetings, some presentations or word documents – making it almost impossible to keep track of how the bye-laws evolved over a period. Not anymore! In yet another first, with the launch of new Bye Laws module in ApnaComplex, members can read the bye laws and all the amendments at a single place. No more searching for documents in the repository – the content of bye laws and amendments can be accessed right from the menu bar by members. Administrators can update the bye laws and also add/update/delete amendments and capture details such as date of amendments, date of meeting in which amendment was approved, who proposed it and who seconded it. ApnaComplex makes information instantly accessible when you actually need it! Flying fishes crossed with menacing black bats. Giant butterflies raced with Winnie the Pooh. Spiderman playfully chased eagles in the sky. It was a bright sunny morning on the 12th of February – a clear indication to Bangaloreans of the receding winter and the descent of the colourful spring time. Welcome to Galipata Time! – A morning with kite flying & traditional games. The day started with enthusiastic children with their parents in tow, crowding around the stall of colourful kites, picking and choosing their favourite ones ranging from the traditional paper-based ones, shiny silver ones to the more sturdy plastic theme-based ones. After a little bit of trial and error, the “kiters” quickly got into the groove. And soon the cheerful, colorful forms dotted the sky. After a few hours of pure fun in the sun, it was time to sit in the shade and play the traditional, indoor, games from long ago. While elders got nostalgic and smiled at fond memories, children looked at then with fresh eyes and thoroughly enjoyed playing games from Kavade (A Niche Toy Hive) – like Pachchisi, Pallanguzhi, Navakankari, Chaukabara etc. In no time, they got deeply involved and interested – trying to master the nuances and “levels” of the games, they had only so far, heard about from their grandparents. It just went to show that though times change, it just cannot wipe out the charm of golden oldies! Finally where there are children around, can food be far behind? There were food stalls like The Green Pantry (We Think Green & Use Brown! )icecream, corn, etc to keep the spirits high. At the end of the day, everyone who walked out had a kite or more in one hand, a game in the other and a smile on their face! May more such events happen! The event was organized by Namma Bengaluru Foundation and Citizen Matters. ApnaComplex sponsored the the traditional games for all the children. In yet another innovation based on customer inputs, ApnaComplex now supports concept of “Business Hours” (or Working Hours or Society Office Hours). 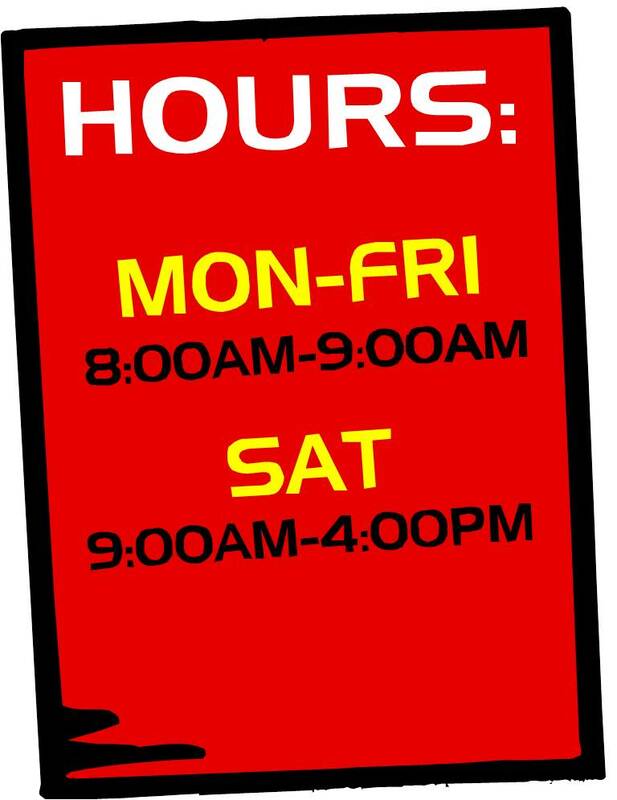 Now, administrators can define business hours in a week for a given category of complaints – for example, gardening staff will work from Monday-Friday 9:00 AM to 5:00 PM, Security staff works 24*7, Accountants work on Saturday and Sunday 9:00 AM to 1:00 PM. Now, you can define the escalation paths to use Business Hours than calander days. This means, that a complaint related to gardening will take into account the fact that staff will not be working on Saturday and Sunday and also after 5:00PM before trigerring an escalation to next level. So, a complaint logged on Friday evening, will not get escalated on Sunday morning – and avoids raising a false alarm. Helps you monitor the staff more effectively. With this enhancement, ApnaComplex now supports defining escalation periods in terms of business hours than days. So, if you want a unattended security complaint to be escalated in 2 business hours – it’s easily possible. When you redefine the SLAs or re-define the business hours, the complaints that are already raised automatically take into the account of the new hours and get escalated accordingly.